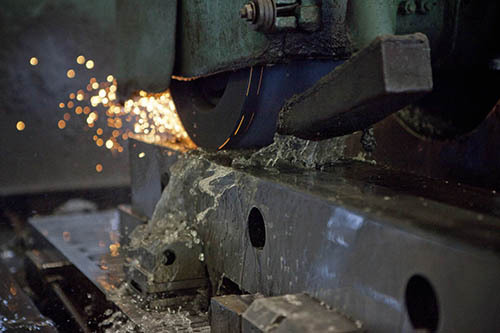 Knife Regrinds & Reconditioning – ASKO, Inc.
Regrinding technique is one of the strongest influencers of tool performance. 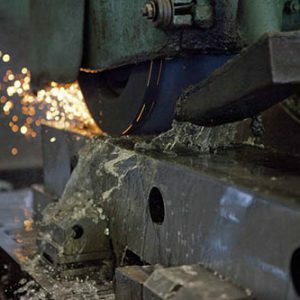 To make sure you correctly maintain your knives for your application, ASKO not only performs the grinding but also advises the stock removal parameters, grinding method, and grinding technique. 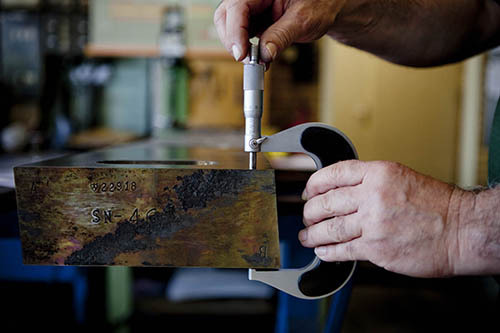 ASKO regrinding assures that you receive the most value throughout the life of the tool. 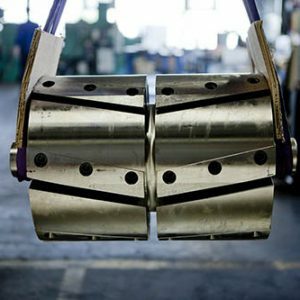 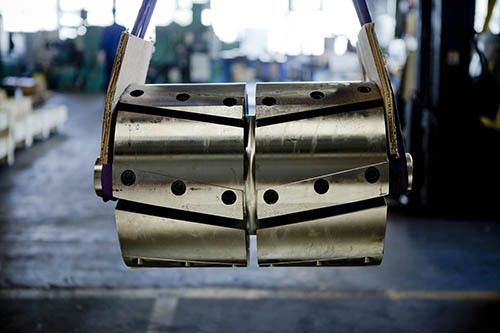 Whether you’re a rolling mill, metal processor or scrap recycler and whether handling ferrous or non-ferrous products, take advantage of our regrinding expertise to improve your tool life. 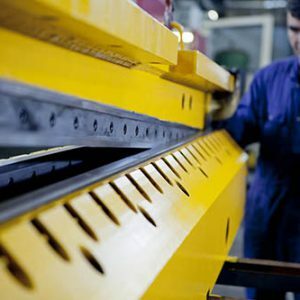 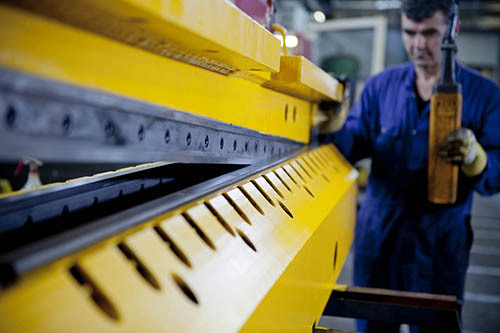 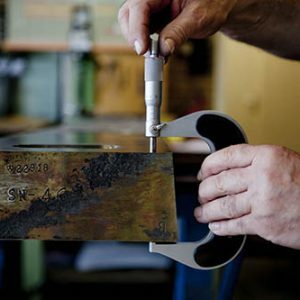 Find out how our Regrinds & Reconditioning service can help you improve productivity.